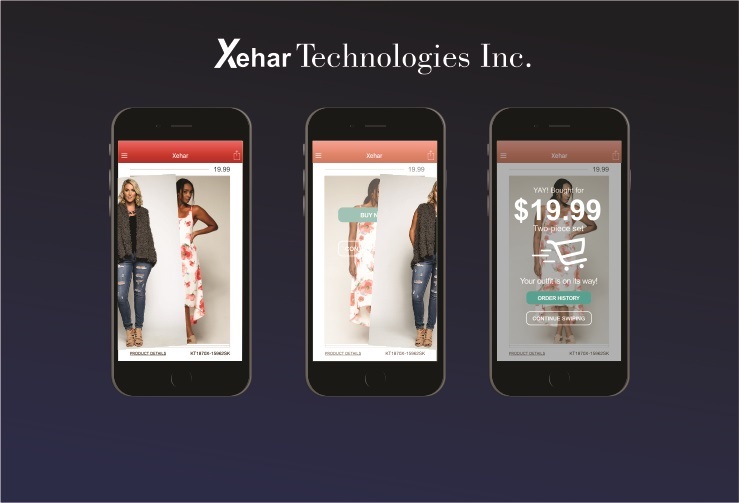 MARINA DEL REY, CA / ACCESSWIRE / March 25, 2019 / Xehar Technologies, Inc. (www.xehartech.com) an emerging fashion-tech company, is happy to announce today that it will be presenting at the 146th NIBA Investment Conference being held on March 25th-26th, 2018 at Crown Plaza Times Square in New York City. The company will be presenting at 12:45 PM EDT/ 9:15 AM PDT on March 26th, 2019. Hadari Oshri its founder and CEO will be presenting, as well as meeting with investors. For more information please visit our website at www.nibanet.org and, again, we look forward to having you with us at NIBA New York.